Here is an image inspired by artwork from Tajikistan. I was mesmerized by the images in the Boulder Dushanbe Teahouse and wanted to create something similar. 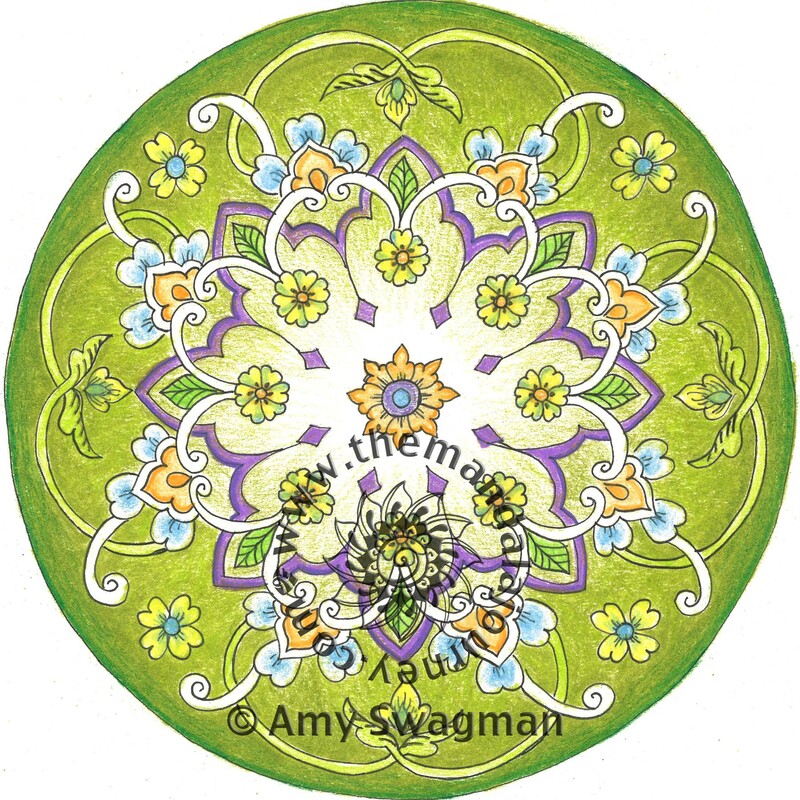 The designs and the way they weave together sometimes remind me of Celtic knot work but in a very Eastern sense. 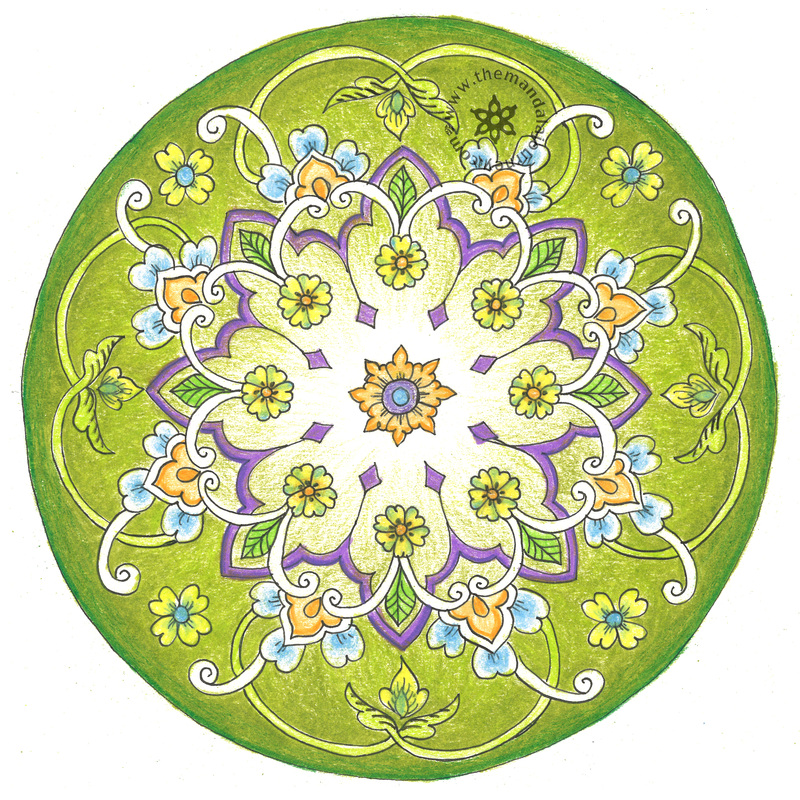 first like to congratulate her for the wonderful work with the mandalas, it is magnificent! All pieces are lovely. 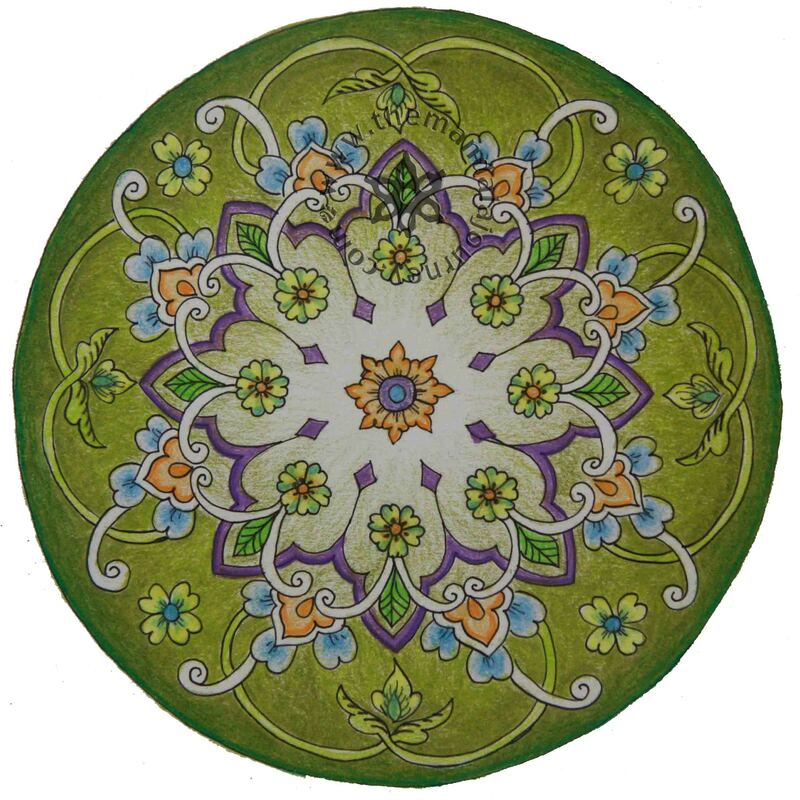 I also work with mandalas, only the glass, I would ask your permission to make a mandala in the reading of his glass. I’m anxiously waiting your reply. Very cool, I’d love to see what you come up with! Your work is beautiful! If you make one of this piece is there any way I could get a copy? ?